Grocery shoppers will remain keen on physical stores, according to new research – providing that outlets are optimised for their enjoyment, and in-store displays are clear and engaging. 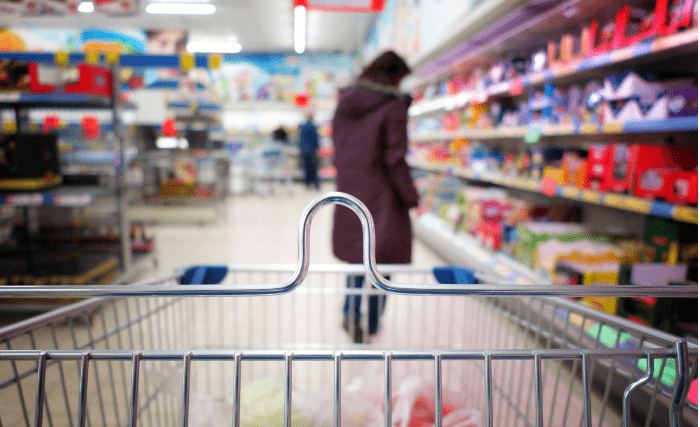 How will you attract shoppers to your grocery store in 2025? That’s the question posed by research and training charity IGD, which has produced a report predicting future consumer trends, the likely impact on retailers and opportunities to capitalise. As with other retail sectors, online shopping for food, drink and household supplies is becoming even more popular, with weekly home deliveries a logical choice for those busy with work and family life. This is especially the case for the ‘chore’ side of shopping, for essential items bought frequently. However, there is also a growing appetite among consumers for the experience-led side of shopping in stores – particularly among Influencer Shoppers. This allows them to discover alternative fresh produce, or be inspired to create new meals, or try a different approach to a well-worn household habit. Find out how we’ve helped retailers in other sectors to upgrade their stores – and have a chat with our expert team if you’d like to know more.